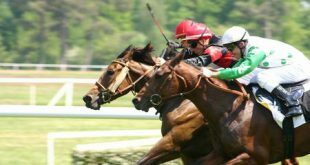 Industry start-up betconnect (betconnect.com) has ‘launched out of BETA mode’, seeking to become betting’s 2019 disruptor. 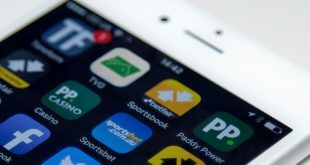 The new incumbent seeks to develop a community marketplace for high-level / professional gamblers, who have had their betting accounts restricted by bookmakers. “For many years, professional gamblers have found their accounts closed or restricted by bookmakers due to their success. In fact, new research published today1 shows that one in ten (9.8%) of British punters have at some point been restricted. “- details betconnect’s press launch communication. 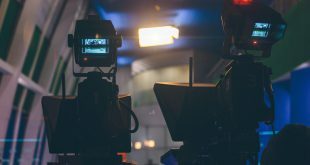 The ambitious start-up is founded by the enterprise team of Mark Weaver and Dan Schreiber, who state that betconnect will deliver the sector’s biggest disruptive technology since Betfair’s foundation in 2000. “Millions enjoy betting as a hobby and now recreational punters can follow the bets of professional gamblers. The central idea is about sharing expertise in a way that everyone benefits. 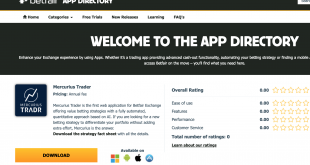 eToro has proved the concept and appetite of people to be guided by financial trading experts. We are applying the same concept to betting ” details co-founder Dan Schreiber.